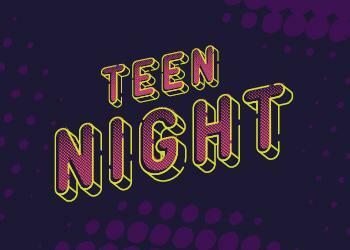 Bring your friends or meet new people at this weekly teen hangout. Every Friday afternoon, teens can chill in the Canteena for a variety of different activities in a casual, safe environment. We'll have plenty of snacks to keep away the afternoon blahs. For grade-school teens ages 12–18.